Cross & Lafayette Self Storage (located in Anderson, Indiana) has been family-owned and operated for over 10 years. We provide quality storage facilities for all of your home and/or personal needs. We also offer outside storage that can be used to store your larger items. Because we have respect for both you and your storage items, we have around-the-clock security and surveillance. 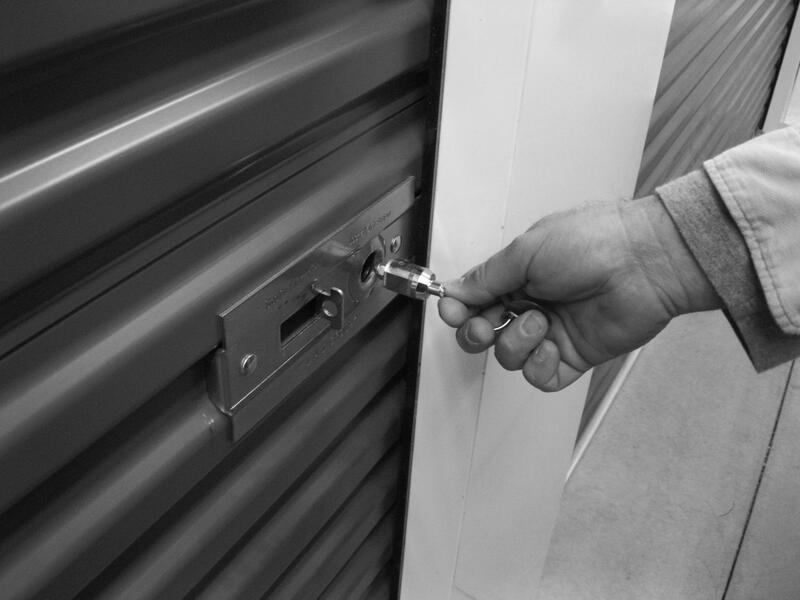 All of our storage facilities have 24/7, 365 access with your personal PIN number.